1. 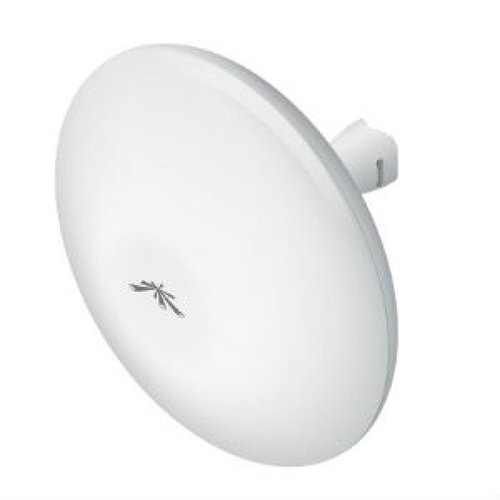 All-in-One Design The Ubiquiti Research and Development team combined the radio and antenna to create a more efficient and compact CPE. The NanoBeam gets maximum gain out of the smallest footprint.